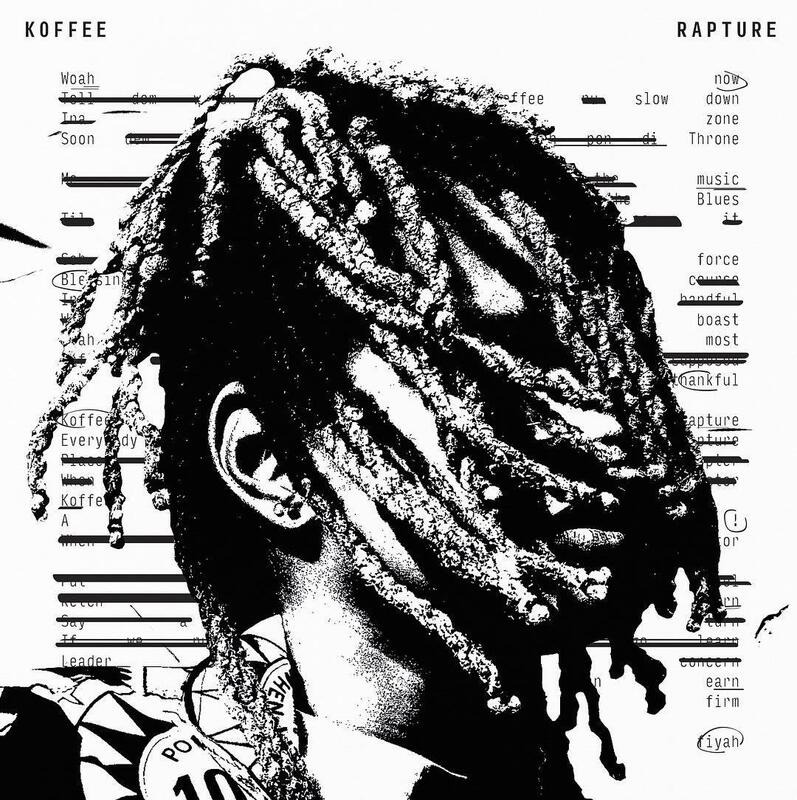 Since the arrival of her "Ragamuffin" single last year, young reggae star Koffee has been on nothing but an uphill slope, surpassing her success with each new offering with selects that include "Throne" and the infectious "Toast." Now, the Chronixx protege has gifted the world with her first official project, dropping off her Rapture EP. For early fans, the project boasts only one new song in the form of "Blazin" with Jane Macgizmo on the assist. But, for those just getting acquainted with the 19-year-old, it's a rock-solid introduction to an artist who is shaping up to be the latest international sensation to take root in Jamaica and a staple on many a rotation for years to come, adding much truth to the project's opening lines: "Koffee come in like a rapture."